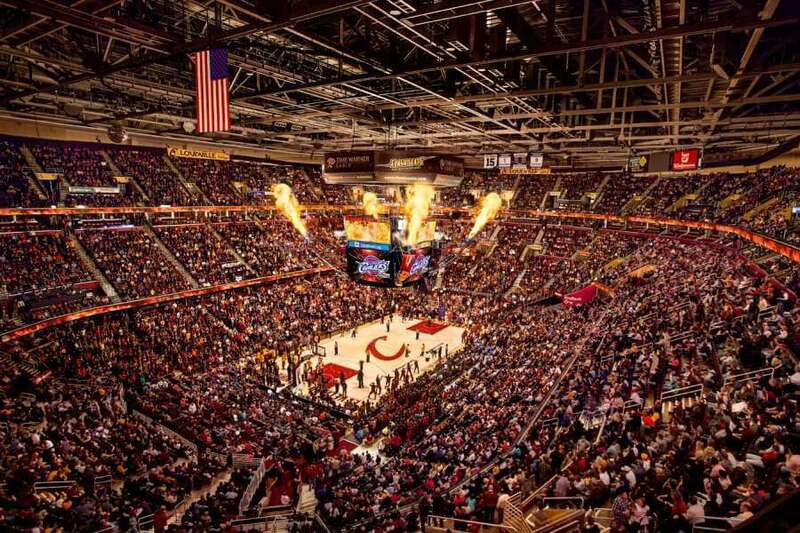 It is the second-largest arena in the NBA regarding seating capacity (20,562). 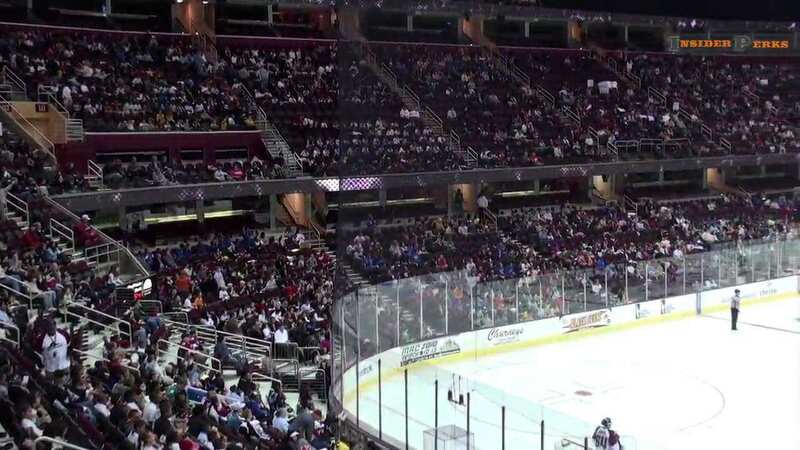 Initially, the stadium was known as Gund Arena. 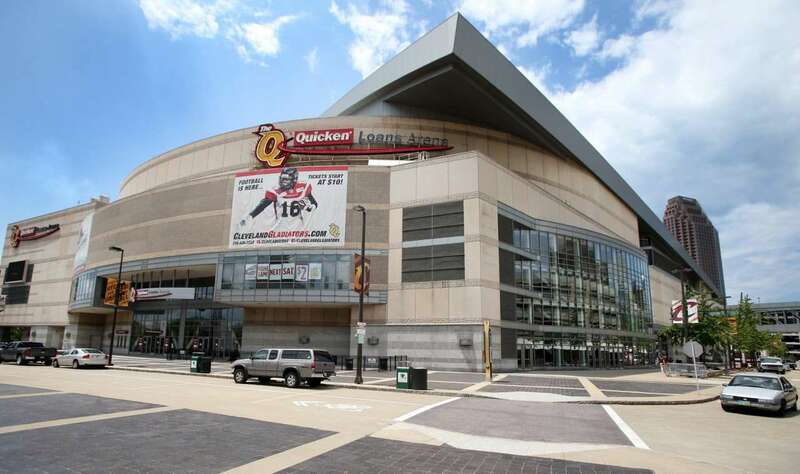 In 2005, it was renamed as Quicken Loans Arena for the retail mortgage lender Quicken Loans Inc.
Quicken Loans Arena is a multi-purpose arena, located in downtown Cleveland, Ohio, United States. It is a part of the Gateway Sports and Entertainment Complex. 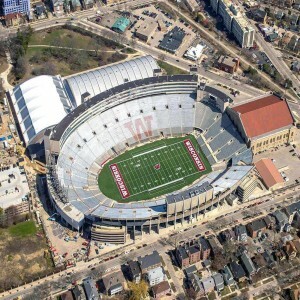 The construction work of the arena began in 1992 and took two years to complete under the supervision of Seagull Bay Sports, LLC. It finally opened to the spectators on 17th October 1994 after two years of construction with an expenditure of $162 million. 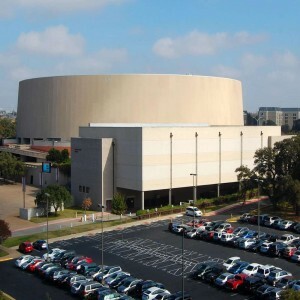 The structure of the building was specifically designed by architecture and construction firm Ellerbe Becket. 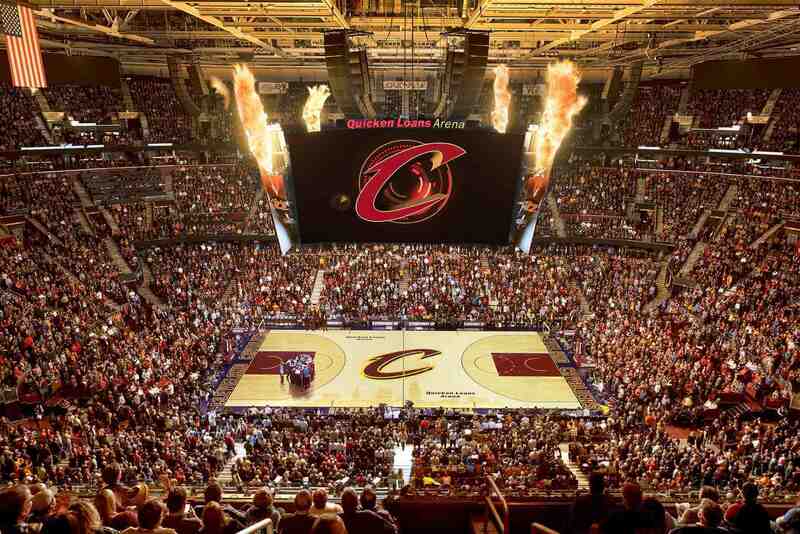 The arena is the home of the Cleveland Cavaliers of the National Basketball Association (NBA) since the opening year. 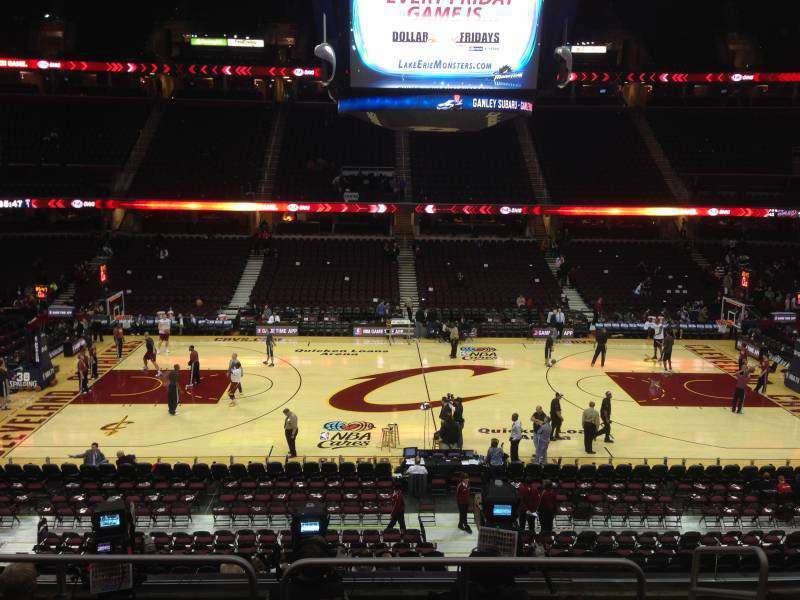 Cleveland Cavaliers have hosted significant games of the NBA Finals at the venue in 2007, 2015, and 2016. 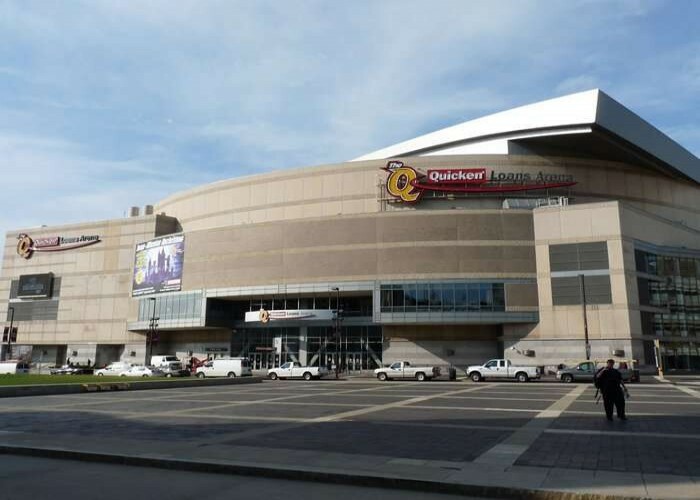 The arena was the site of the 1997 NBA All-Star Game, which also celebrated the 50th anniversary of the establishment of the NBA. The venue hosted its first concert on the inauguration day, featuring American singer William Martin "Billy" Joel. 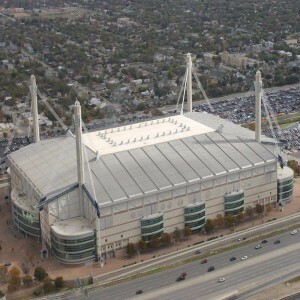 ArenaBowl XXVII, the 27th edition of the championship in the Arena Football League was held here on 23rd August 2014. 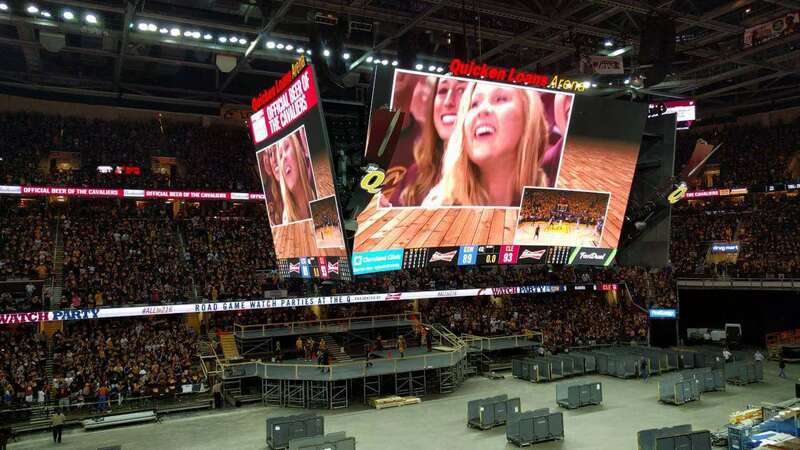 Quicken Loans Arena also hosted games of the NCAA (National Collegiate Athletic Association) Men's and Women's Division I Basketball Championship. 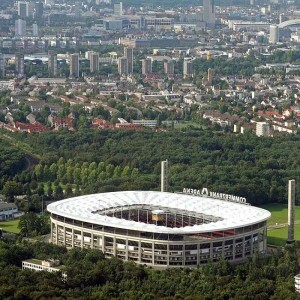 It hosted the U.S. Figure Skating Championships in 2000 and 2009. On 2nd October 2004, it hosted the politically motivated Vote for Change Tour, featuring performances by Bruce Springsteen, Bright Eyes & the E Street Band and special guest John Fogerty. 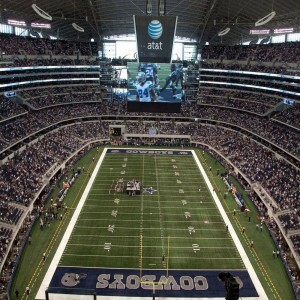 The stadium also played host for numerous WWE (World Wrestling Entertainment) pay–per–view events including SummerSlam (1996), Survivor Series (2004), TLC: Tables, Ladders, and Chairs (2014), and Fastlane (2016). Lady Gaga performed in Ohio for the first time at Quicken Loans Arena on 14th July 2010 during her "Monster Ball Tour". 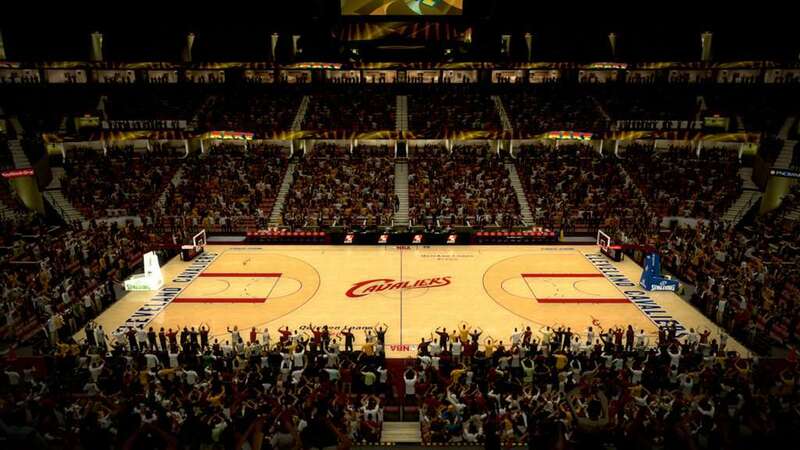 American Basketball player LeBron James accumulated almost 20,000 people at the arena on 29th October 2008 for the broadcasting of Democratic presidential nominee Barack Obama's "American Stories, American Solutions" television advertisement. On 26th July 2011, Britney Spears performed at the Arena during her Femme Fatale Tour.